Which Guests Should Get A Plus-One Invite To Your Wedding? Who Should Receive A Plus-One Invite To Your Wedding? When it comes to your wedding guest list, things can get tricky. There’s a constant tug-of-war over who to invite and who not to invite. Of course you’re going to invite your close family and friends, and after that, you’re likely going to invite extended family, family friends, and maybe some co-workers and so on. As if those choices aren’t difficult enough, then comes the possible additions of plus-ones. And here’s when many couples have to begin making some serious decisions. Who gets to invite a plus-one? Do you give it to your uncle who has a new girlfriend, even though you’ve never met her? What about your close friend who has had a long-time partner? This can get a little messy, so we wanted to give you Vatican Banquet Hall‘s guide to who should receive a plus-one invite to your wedding. If you have a guest who is engaged or in a long-term relationship (which means they’ve been together at least a couple of years), you should extend a plus-one invite to them even if you haven’t met their significant other yet. 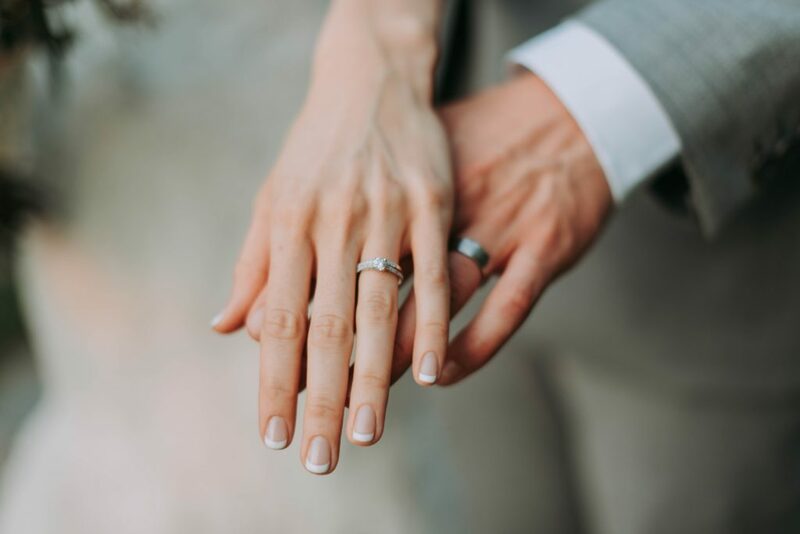 People don’t want to go to weddings alone, and it would be awkward for them to attend without their significant other that they’re engaged to or have been together with for a long period of time. For the most part, you should be able to tell how serious some of these relationships are. If a cousin has been together with someone for six months, you should be able to figure out how serious they are and if they are deserving of a plus-one invite. This one is pretty obvious. Like we said earlier, no one wants to attend a wedding alone, especially if they’re married. It doesn’t matter if you haven’t met your boss’s spouse, they should be the plus-one invite for your boss. First, you don’t want to lose points with your boss, and second, it would look bad to invite them without their spouse. The acknowledgment is a polite gesture. This means anyone who you might consider an important guest such as friends, relatives, and so on. If you’re very close to them, you should offer them the ability to have a plus-one invite. Consider maybe that you have a close friend flying in from out of state and that they have a significant other. You wouldn’t want them to travel all that distance without the option of bringing their partner, would you? This is one of the categories that you’re going to have to make some tough decisions on. If you’re only inviting one co-worker, it might be best to offer them a plus-one invite because they’re likely not going to know anyone else at the wedding. 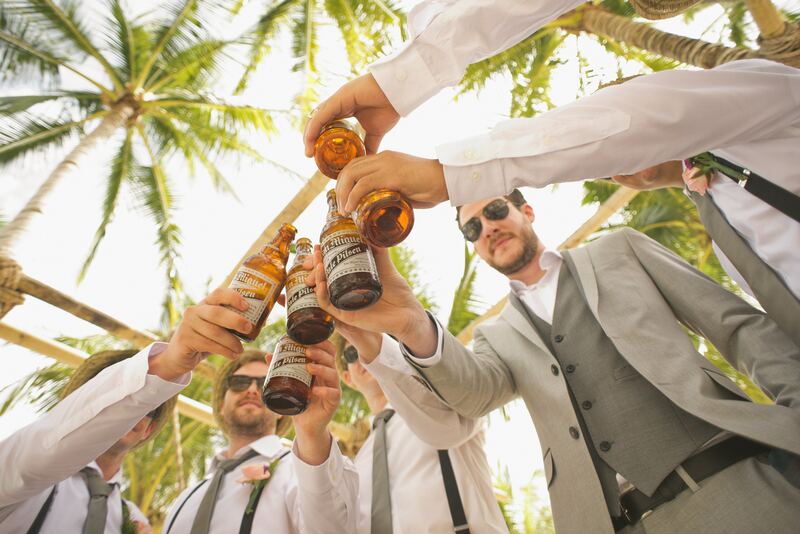 However, if you’re inviting a group of co-workers that you’re close with, you can probably get away without offering plus-ones to them, since they will have each other to hang out with at your wedding. Also, remember that you don’t need to invite any co-workers. Most of them should understand the situation. However, if you hang out frequently outside of the office and you want them at your wedding, go for it. Some of these decisions are going to be hard to make. Just understand that you’re not going to be able to invite everyone. And if you have a guest asking for a plus-one when you didn’t extend the offer to them, make sure you contact that guest personally and explain the situation to them politely. You may want to consider sending out your wedding invitations in two waves: those who are absolute must-invites, then later, those who you’d like to have at your wedding but could do without if necessary. When you see how many guests aren’t able to make it from your first wave of invites, you can adjust your second-wave guest list and allow for other plus-ones if necessary. Just make sure you’re sending out your first-wave guest list early enough so that you’ll have plenty of time for the second-wave list to give you their answers. Good luck with this tricky task!